“There are in you two things that are unfailing and infinite; tenderness and courage”, François Guizot wrote to his mother in 1840, when she was looking after her three grandchildren. Their father, a widower for seven years and now French Ambassador, was living in London without them. 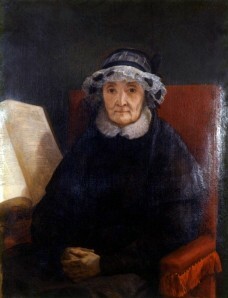 Elisabeth-Sophie Bonicel was then 75 years old. She always had close to her heart the last letter written to her by her husband André Guizot, the day before he was executed on April 8, 1794. Her clothes reflected the eternal colours of widowhood and the tears in her eyes overflowed, she said, almost every night since that day. However suffering was not the original destiny of this woman, who became an exceptional character through the difficulties of the times. 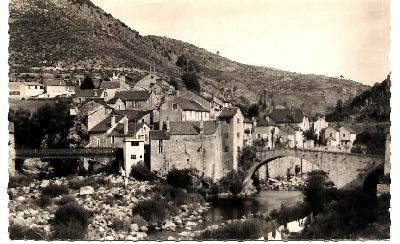 She was born into a family belonging to the Protestant bourgeoisie of Nîmes that had its roots in Pont-de-Montvert at the foot of the Lozère mountains. Elisabeth-Sophie was one of the elder children of a very large family born to Catherine Mathieu and Jean-Jacques Bonicel, a well-thought-of and prosperous attorney who were married in 1762 in a Catholic ceremony, although the groom’s brother was a Protestant minister in the clandestine “Church of the Desert”. Both friends and family described her as a bright, pretty young girl with a fairly independent spirit who liked music and reading. “If I ever take a husband, I want love to bring him to me”, she would often sing. She found both in André Guizot, a man 18 months younger than herself who she married in Nîmes in December 1786, bringing as a dowry the substantial amount of 12,000 pounds. It seems that the marriage was very happy, particularly after the birth of François ten months later. “Your father and I, who were made for each other, were at an age when one feels happiness to the very marrow of one’s bones”. 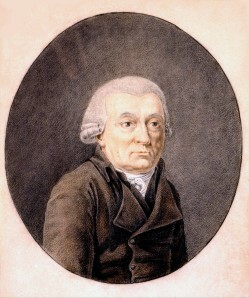 His brother Jean-Jacques then came into the world in October 1789. The catastrophe of 1794 destroyed everything. From being a gay and witty young woman, she found herself a widow at the age of 29, and the loss of her two sisters in the same period turned her into a bitter and authoritarian person, immersed in religious devotion, overflowing with affection but unable to express it. Apart from God, her eldest son was everything to her, and she demanded that she be everything to him, reminding him incessantly of her sufferings and sacrifices. A portrait of her painted by François in 1802 shows how she had changed. She rediscovered the energy that she had deployed in Geneva to ensure her children’s education when Guizot, widowed in 1833, entrusted her with the care of his own children, together with running the household in which she had been living for the past ten years. She carried out this daunting task with all the vigour and severity of her character. Her grand-daughter Henriette described her as being “steeped to the core in the traditions and doctrines that forged the old Huguenot spirit”. She was very jealous and did not approve of her son’s marriage to Pauline de Meulan in 1812, or of his second marriage to Eliza Dillon in 1828. She absolutely hated the Princess von Lieven. But in the summer at Val-Richer, she regained a semblance of gaiety, as she loved the country and especially the flowers. 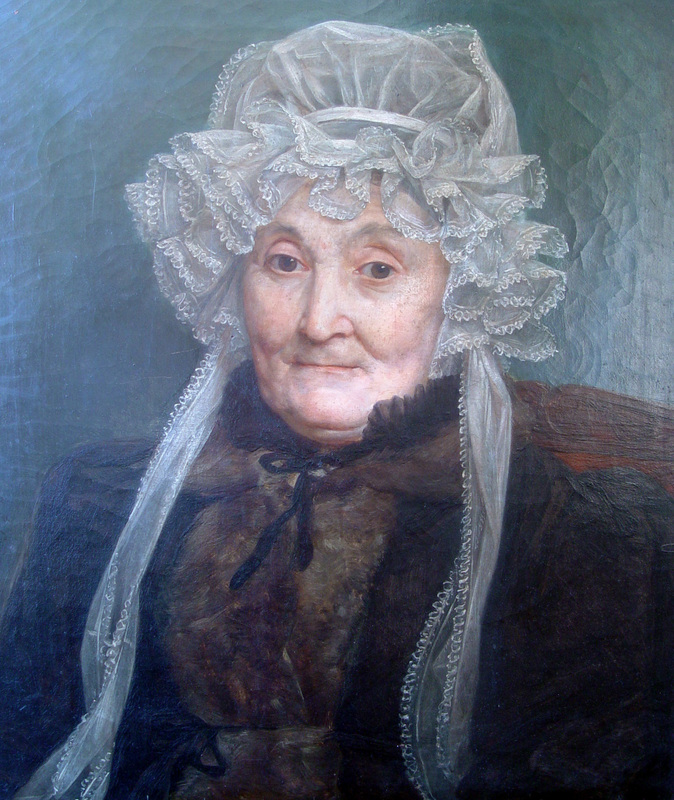 In winter, living with her son who was then a Minister, she made a great impression on visitors, such as Victor Hugo who in 1846, commented: “She attends her son’s parties, seated in the corner of the fireplace, dressed in a wimple and a black headdress, amongst the embroidery, the medals and military sashes. It was as if there was an apparition straight from the Cévennes in the middle of this drawing room full of gold and velvet.” But her austere yet passionate nature appealed to many, including Mme Récamier and Chateabriand, whom she greatly admired and who honoured her with a personal reading of a passage from his Mémoires d’outre-tombe. The revolution of February, 1848 was the last trial she had to confront. Taking refuge with friends, she only rejoined her son and grandchildren in Brompton on March 15. She went to meet her husband, as she put it, on March 31 at the age of 83. “We brought her to her last resting place, the Kensal Green Cemetery in Harrow road; there is an area reserved for dissidents, Presbyterians or others”, her son wrote, adding “She was someone who must not and could never be forgotten”.